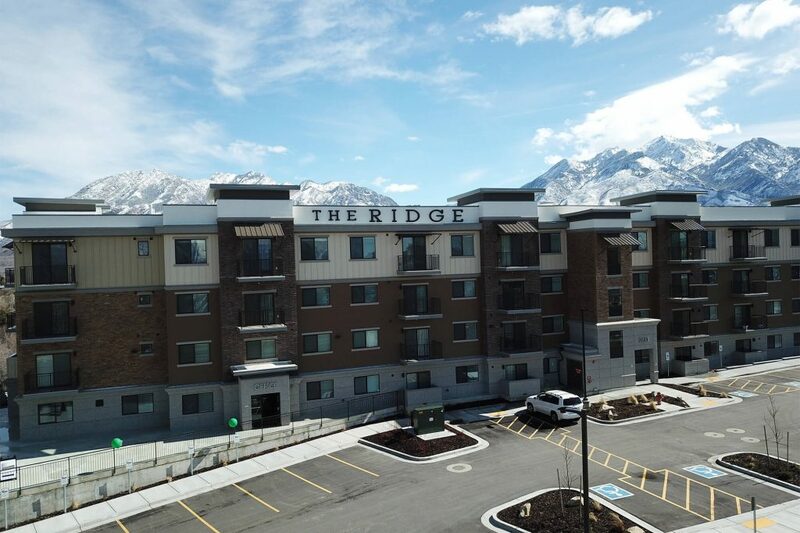 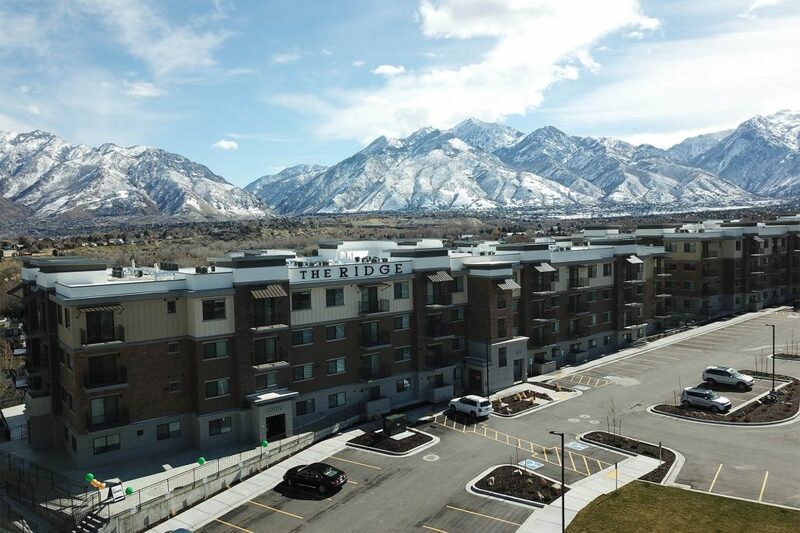 The Ridge was designed and built on a site that had a partially built parking structure and elevator tower, halted due to the recession. 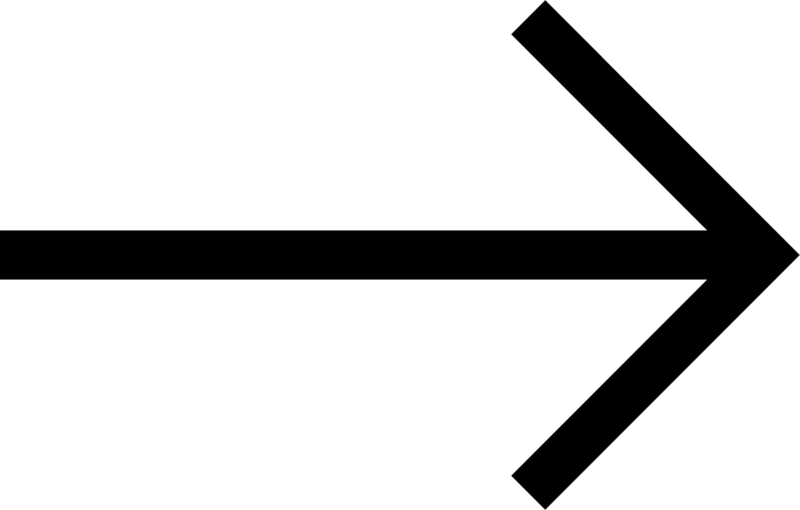 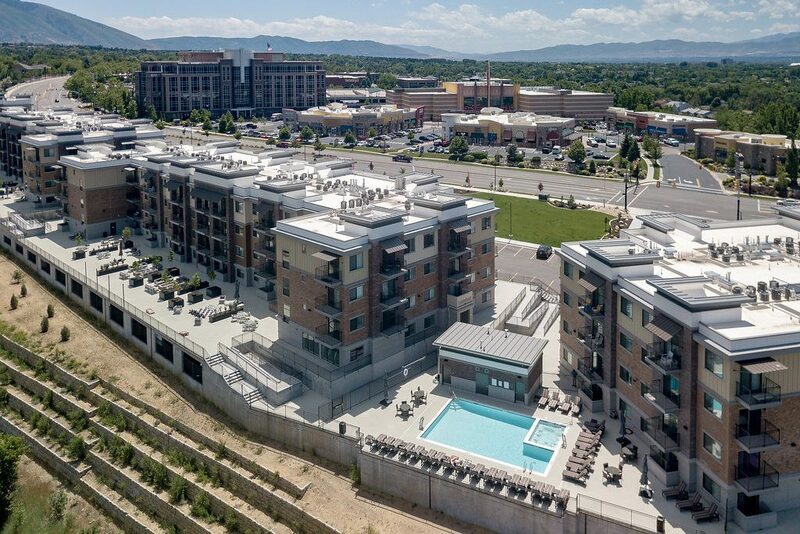 The challenge was to design the project to take advantage of and use the existing structures while creating a high-end apartment project that could possibly be converted to a high-end condominium project in the future if market demanded. 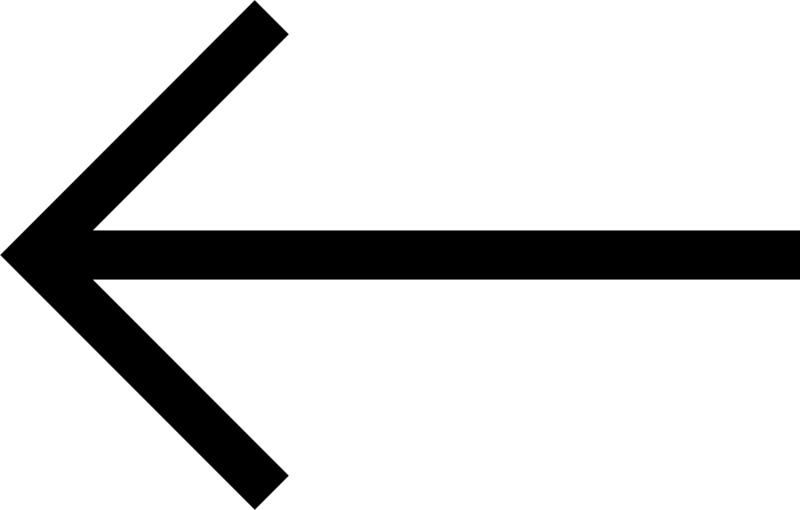 Whew, a tall order! 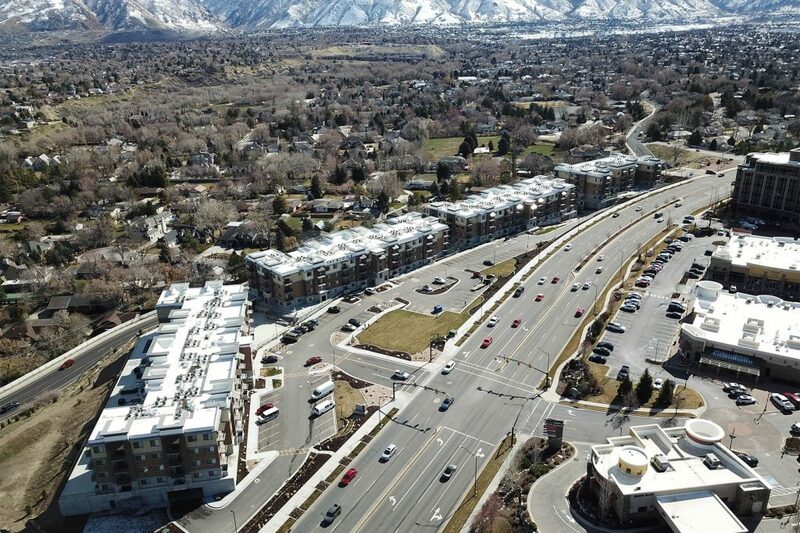 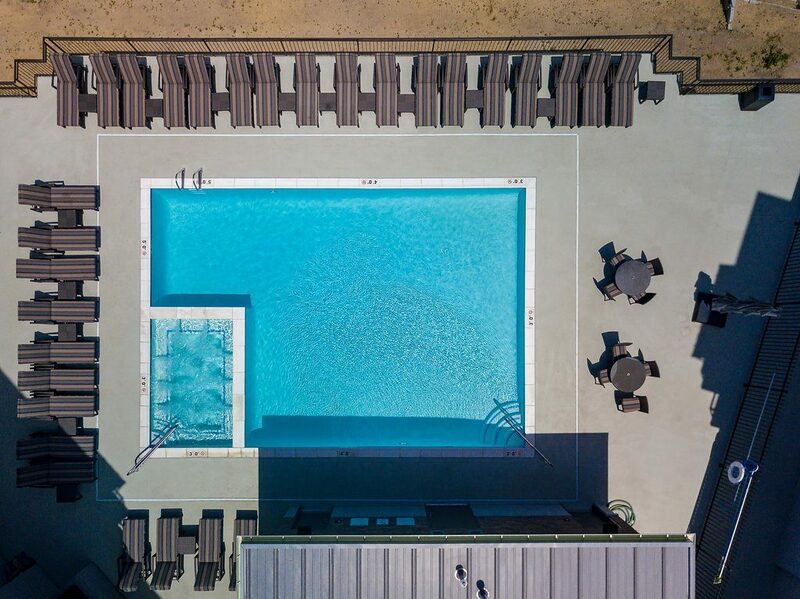 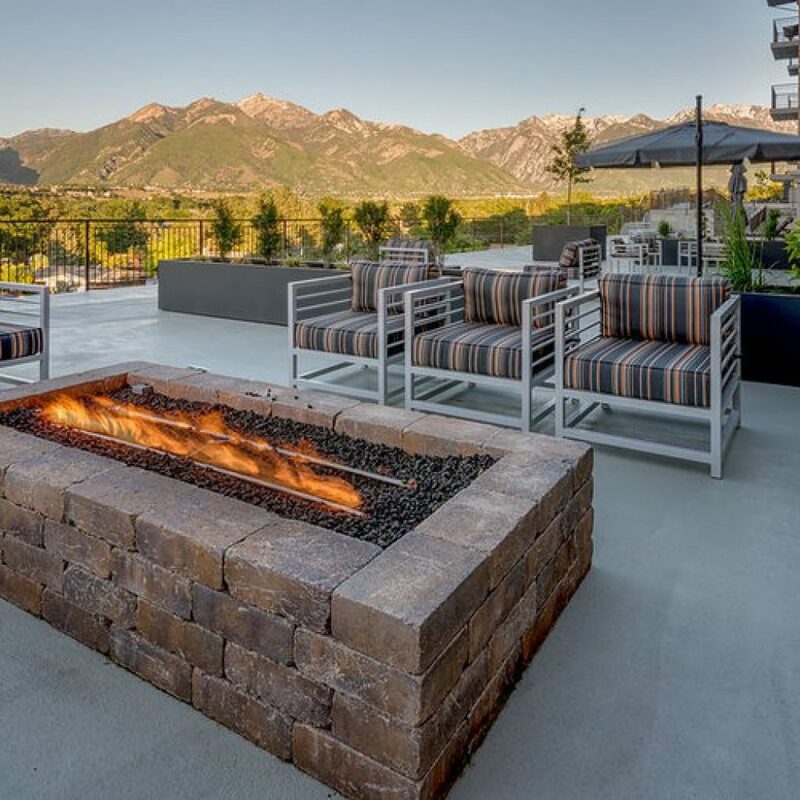 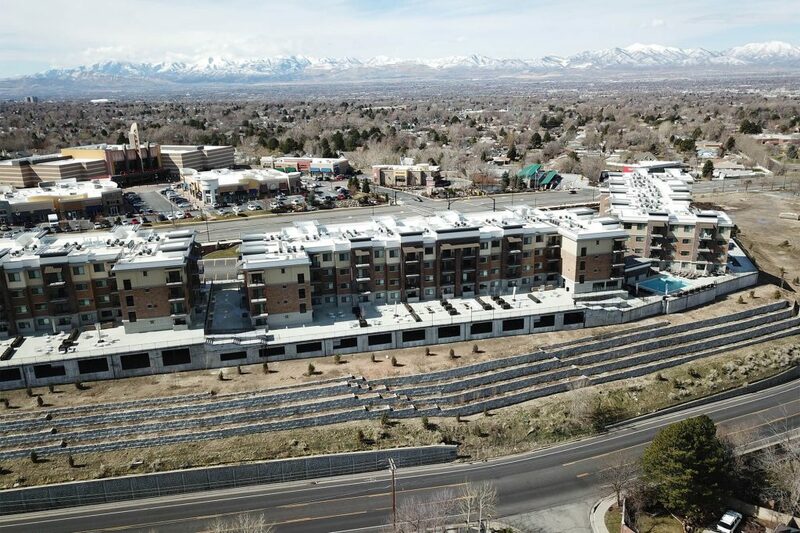 But the results speak for themselves with 261 luxury units, lifestyle decks, pool, fire pits, gathering areas, fitness center, secure parking, all with spectacular views of the Wasatch range.